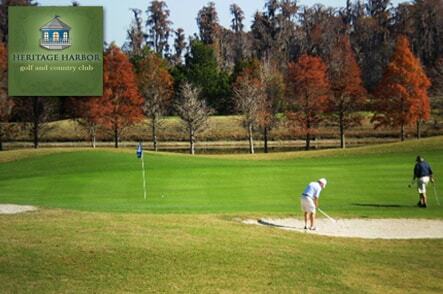 Heritage Harbor, Lutz, Florida - Golf course information and reviews. 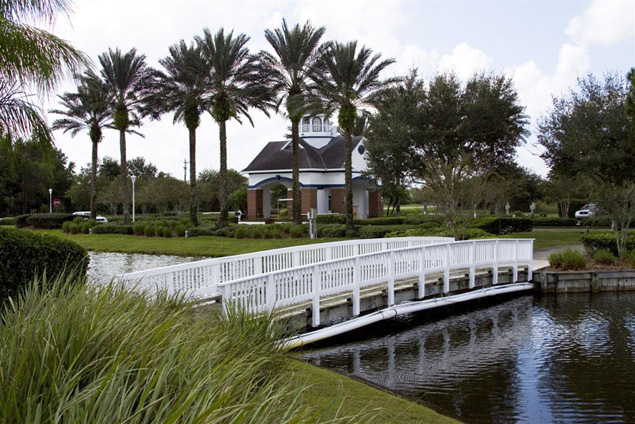 Heritage Harbor is a par-72, 6,900-yard course with four sets of tees and loads of water and marshes to cross. 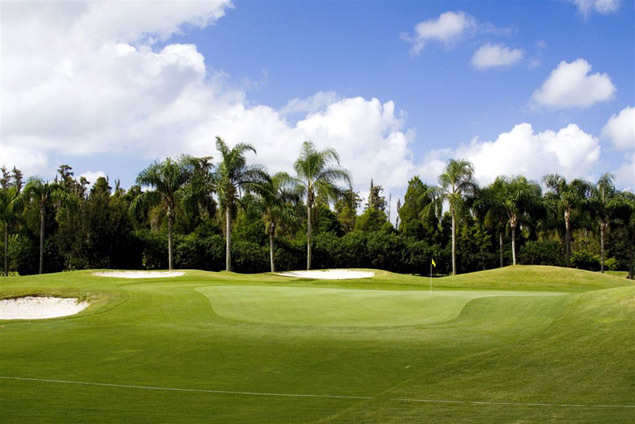 Along the way, you�re likely to spot hawks, ospreys, loons, ibis, herons and kingfishers; you name it. 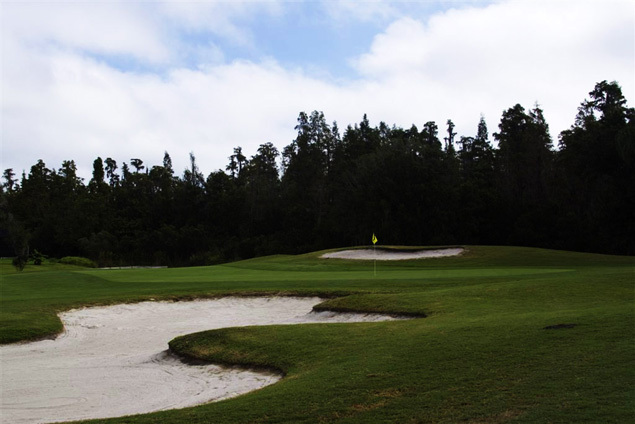 It�s a paradise for birds as well as for golfers. 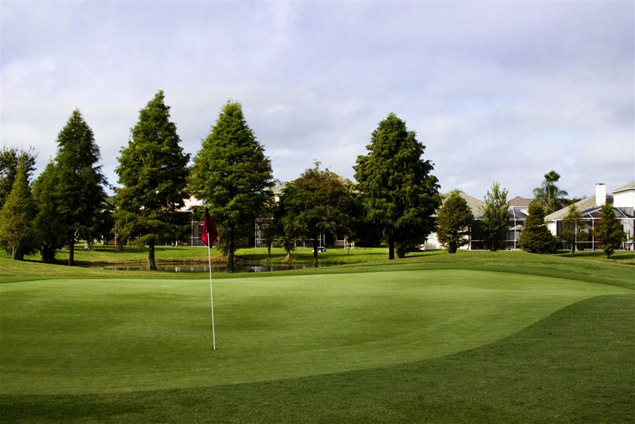 Add a course review for Heritage Harbor. Edit/Delete course review for Heritage Harbor.